CERT recently issued an alert on the spread of Locky ransomware. The ransomware encrypts a victim’s files and demands a hefty ransom in order to decrypt them. Trend Micro assures that there have been no reported incidences of the Locky ransomware in India yet. India’s Computer Emergency Response Team (CERT) issued an alert last weekend as a malware named “Locky” was spreading through spam mails on the internet. 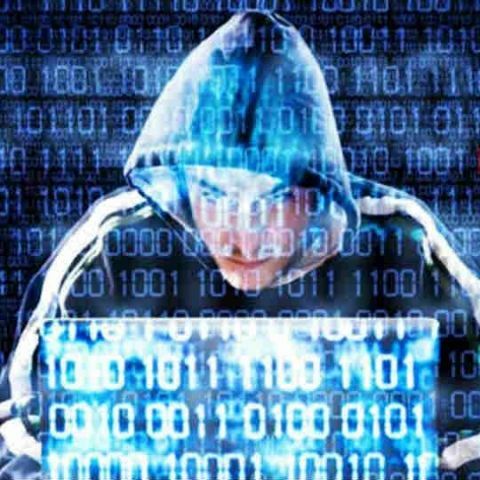 However, cyber security firm Trend Micro said on Monday that no incidences of Locky have been reported in India till now. Last weekend, CERT issued an alert saying that a spam campaign containing Locky ransomware has been started and over 23 million emails and messages have been sent with the ransomware attached. The spam messages contain common subjects like "please print", "documents", "photo", "Images", "scans" and "pictures”. CERT also warned that the spam email attachments contain the malicious ransomware codes and users need to be wary of any emails that seem suspicious.